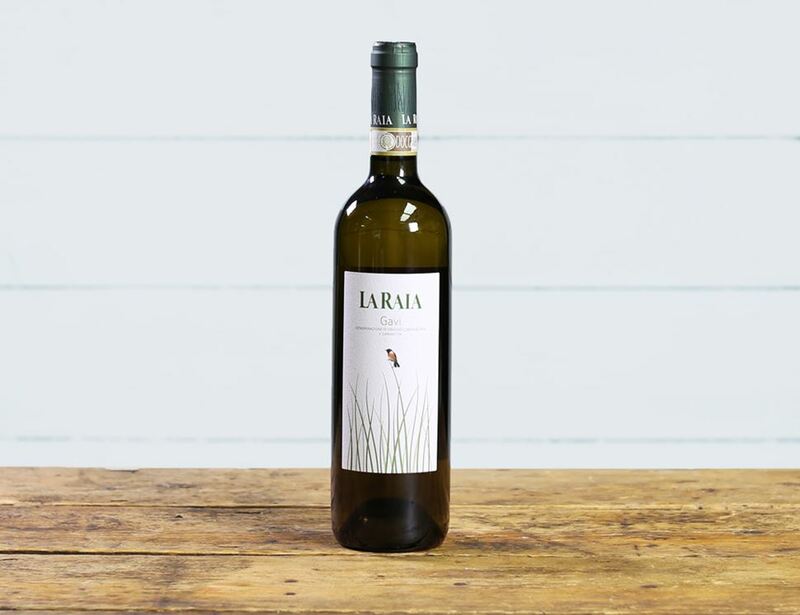 The first of two white wines from this premium quality biodynamic estate. 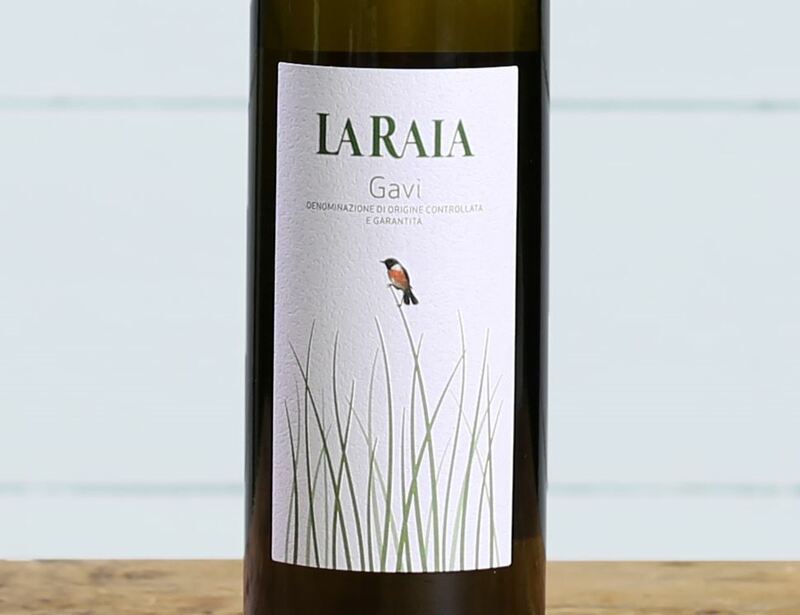 Gavi is made from the Cortese grape, which here delivers a crisp, greengage and lime flavoured wine with an uplifting, slightly savoury finish. This organic and biodynamic estate is situated in the heart of Gavi. The whites are made from the Cortese grape, another indigenous Italian superstar with good acidity and a lovely limey character. The red is made from the juicy Barbera grape.